I've been MIA for awhile, but now, it's school holidays so I will have more time to visit you this week. and I have a feeling I'm going to be disappointed, after the phenomenon that was Harry Potter. Besides, how awful is this cover?? However, I'd like to know for myself how her first book for adults pans out. All I really know so far, is that it is about a woman who has escaped from a mental asylum. A huge book, and pretty slow going right now, but I'm enjoying the writing style. Now it's time to visit Book Journey, to catch up with my favourite readers! 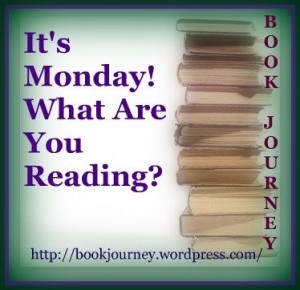 Hope you find some great reads this week! I have always wanted to read The Woman in White. I should probably get to that one day. And that cover looks almost exactly like a print I have hanging in my hall! 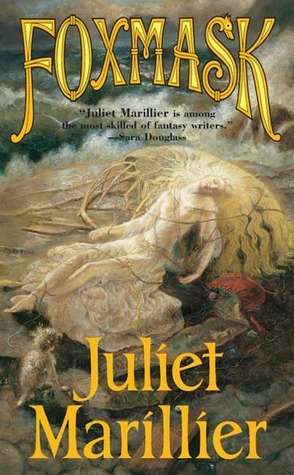 Love the cover on The Woman in White...and yay! The new J.K. Rowling book. Enjoy! And thanks for visiting my blog. I'm holding off a little on buying the JK Rowling book - seen some mixed reviews so far. Hope you enjoy it and the other books you're reading. The Woman in White is one of those books I have been meaning to read. I hope you enjoy the rest of it! I am not reading good reveiws of Casual V. The Woman in White is on my TBR list. 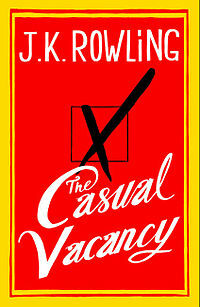 Rowlings newest novel is (I heard) about regular mundane people - as in, NO magic or fantasy elements. So it would be hard to compare, even if it weren't a comparison from YA/childrens to Adult writing. It's a whole different genre. 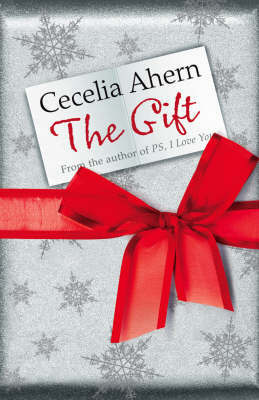 Still - I always enjoyed her writing style, so maybe her book will be good. I think a lot of people are going to be expecting fantasy/magical things and will get a contemporary type fiction novel, and that in itself will disappoint some. I hope you enjoy CV..I'm avoiding it until the hype dies down a bit ;) I'm also avoiding reviews. 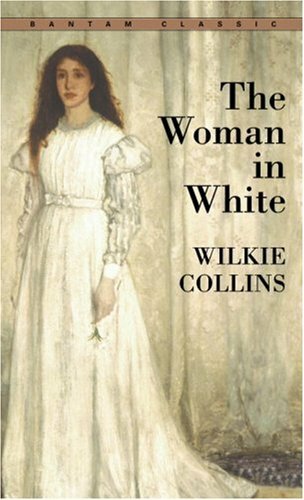 I just read a review of The Woman in White on That's What She Read and it sounds like a really great read!